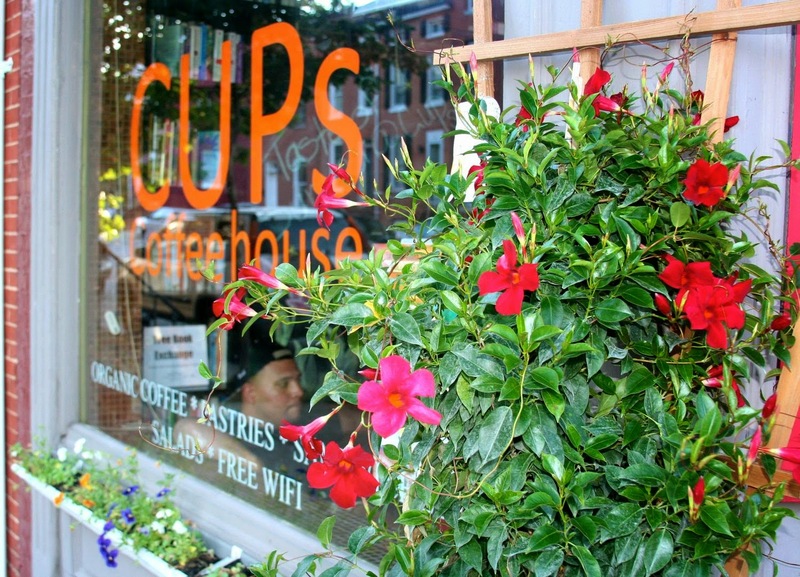 Our sister neighborhood, Hollins Market, is home to CUPs coffeehouse. CUPs opened up last year and according to their website "CUPs (Creating Unlimited Possibilities....one cup at a time) is a nonprofit coffeehouse that seeks to employ at-risk youth and young adults and serve at-risk communities.The mission of CUPs is to empower young at-risk individuals to be financially independent, purposefully educated, and leaders in their families and communities." For more information about CUPs, please click here. February 14, 7pm. Coffee and Chocolate tasting. RSVP required.